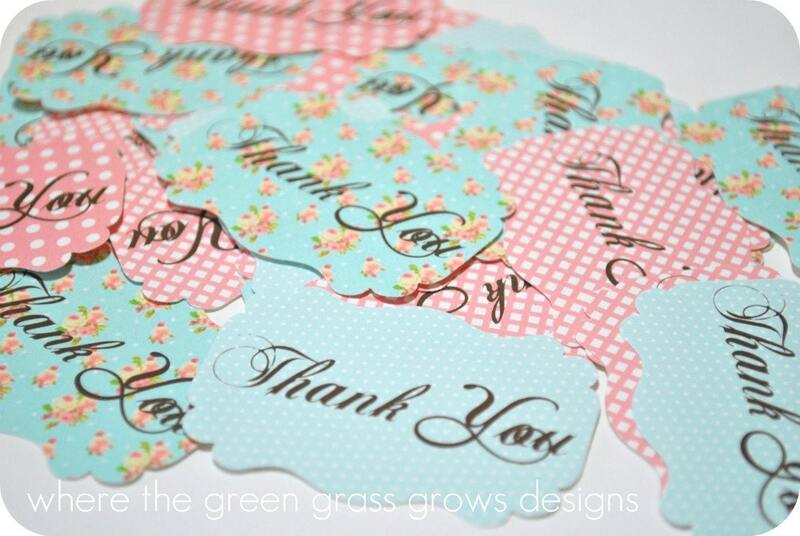 Sweet Shabby Chic Thank you Sticker Labels. Perfect to add to a gift bag, brown paper sack, clear cello envelope or anything! Colors, font and text can be customized. Invitations and other items pictured are not included in this listing. See shop for coordinating items. Seller very flexible and quick with responses. The stickers is just what we were looking for the Tiffany theme shower!